Looking for Man and Van Swiss Cottage NW3? Call us now on 020 8746 4377 to book the best Man with a Van Service in Swiss Cottage with Moving Day. We prefer to use removal checklists even for smaller moves in NW3. We would not only list your items but also highlight what each client has requested. This helps our man and van crews to stay in line with our clients specifications. You can send a “blue print” of your new premises and mark where and how you would like to set it up and our movers will oblige. Our caring movers will make sure that you know where all your items are stored, by marking them on a check list. I've never used moving services ever before, but my first experience was quite enjoyable and awesome. The movers were clean, accommodating and respectful. They took care of everything and told me to relax and let them do what they are best in. We even arrived at my new apartment in NW3 3 hours before time. You can definitely trust them for a great job. I was attracted to Moving Day by the reviews I saw on their website of customers expressing how satisfied and pleased they were after using their services. I was moving to my new office in Swiss Cottage, and truth be told, the removal services were extra amazing and satisfying. I highly recommend them. One of my friends had used Moving Day before and recommended them as being the best removals company in Swiss Cottage. My friend was right the work was done expertly without any hitches, would also recommend them to anyone. Because of the efficient communication with Moving Day, we managed to move out possessions with much ease. Will use the service in Swiss Cottage again! The fee for packing boxes and materials in Swiss Cottage, is minimal. We offer a wrapping service which will provide extra protection to your items. Some of the packing materials we offer are items like boxes and foil bags. We offer different sizes of boxes. We will deliver packaging and protective materials according to your needs. Call us at 020 8746 4377 so we can set you up. We also offer storage services in London at our secure warehouses. We will provide you with quality storage and the ability to access 24 hours a day. Also, transport to storage and short and long term rental storage in NW3. Removal companies in Swiss Cottage can be quite competitive at times. 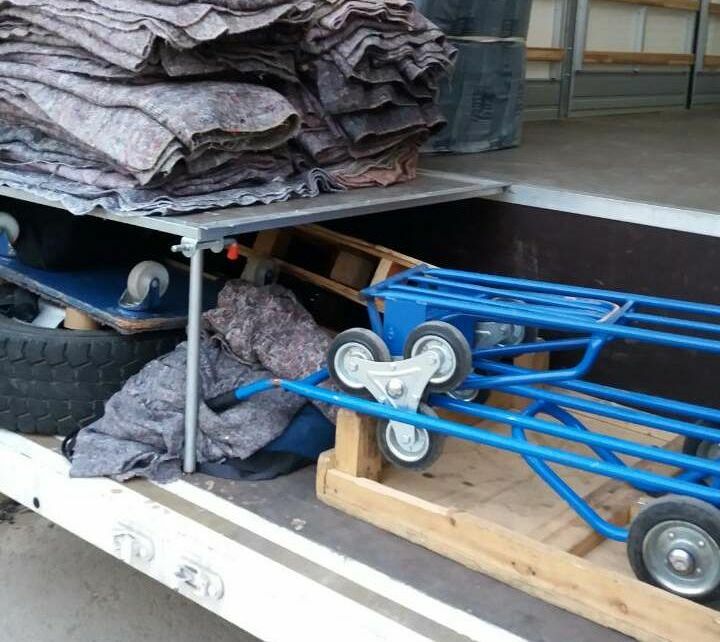 For this reason, when hiring any company, it is not always wise to book the cheapest removal quotes. Rather take time to compare what they offer, with other removal firms in NW3. By doing this you will avoid a house removal disaster. Or worse loss of valuable possessions that no amount of money could replace. 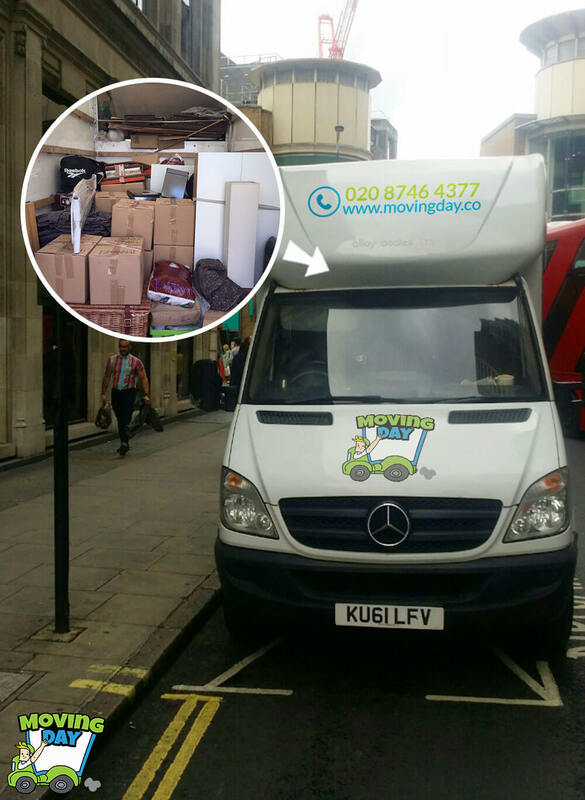 So don't look further and choose our trustworthy removal company in Swiss Cottage. Contact us today at 020 8746 4377. For your convenience, we would move heavy loads and machinery in Swiss Cottage. We even move banks and authorities. We can remove things from cellars, warehouses and workshops. We will even move refrigeration equipment, and air conditioning. With our experience and an elaborate system of moving we can offer a unique quality of services. We are a well-coordinated team of professionals who work at reasonable prices in NW3. If you book our removal services today, you would have a stress-free move tomorrow. We have professional loading teams in NW3, that have all the necessary tools. We have experience in the field of removals, which enable us to perform any assembly of furniture. After the first call from the client, our staff are ready to come in and assist you. We can help with anything at any time, day or night and meet any request regardless of what it is when it comes to moving. For safe transport and transferring heavy items, we can offer various types of vans in Swiss Cottage. Contact us at 020 8746 4377 and we would give you the information you need.